When it comes to project management, the future is now. Over the past few years, you may have noticed more and more job postings for certified project managers popping up. Project management experts are in high demand, because it’s a role that can ensure major projects are executed successfully. The PMI Talent Triangle® combines technical, leadership, and strategic and business management expertise to focus competencies that are vital in professional development and continuing education for project and program managers. Traditionally, project managers have focused on the technical skills that they need to be successful in an organization. The Talent Triangle ensures that project managers are well rounded professionals with the knowledge and skillsets necessary in a complex business environment. It's no question that study guides are essential for passing the Project Management Professional Certification Exam. But, every aspiring PMP has different schedules and learning styles, which means you need a PMP training program that offers a wide variety of materials to meet everyone’s needs. Which Project Management Training Course Is Right for Me? 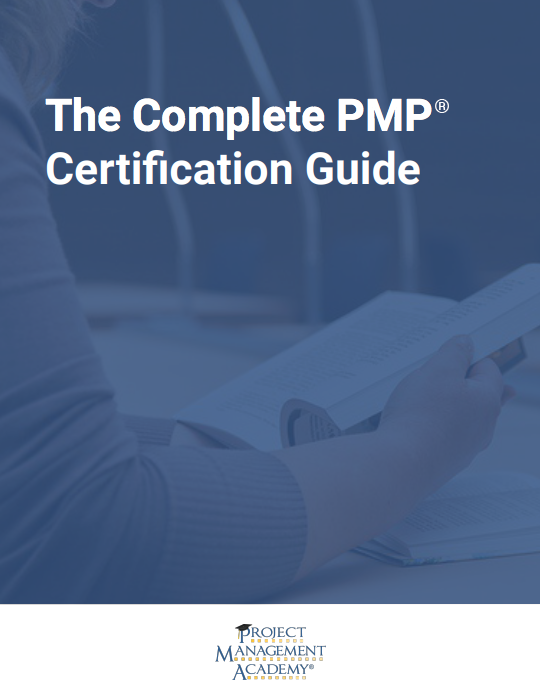 Have you decided to take the PMP Certification Exam? If so, congratulations! This is the first step to moving up in the field of project management. But, before you can sign up to take the exam, you should first take a project management training course to help you adequately prepare. Are you preparing to take the PMP exam and become a certified Project Management Professional? If so, you’ll feel more comfortable taking the exam when you know what to expect. Becoming a Project Management Professional is a huge accomplishment. If you have earned your PMP certification, you have joined the ranks of proven project management experts. And while this is an accomplishment you should certainly be proud of, there are more requirements to meet if you want to maintain your PMP status. Are you planning to pursue a career as a project management professional? If so, you’re making an exciting decision! Certified Project Management Professionals have a much higher earning potential than their non-certified counterparts. A certified PMP earns 20% more on average than project managers who haven’t earned their certification. There’s a lot you should know about the PMP (Project Management Professional) Certification Exam prior to taking it. In particular, your should know that passing this exam could have a huge impact on your salary. It’s estimated that if you’re a certified Project Management Professional, you could make 23% on average than your peers. Are you considering earning your PMP (Project Management Professional) Certification? Regardless of all the other motivations someone has when looking to obtain a PMP Certification, a salary increase is the most enticing. And, if you think earning your certification will come with a big salary jump, you’re probably right.